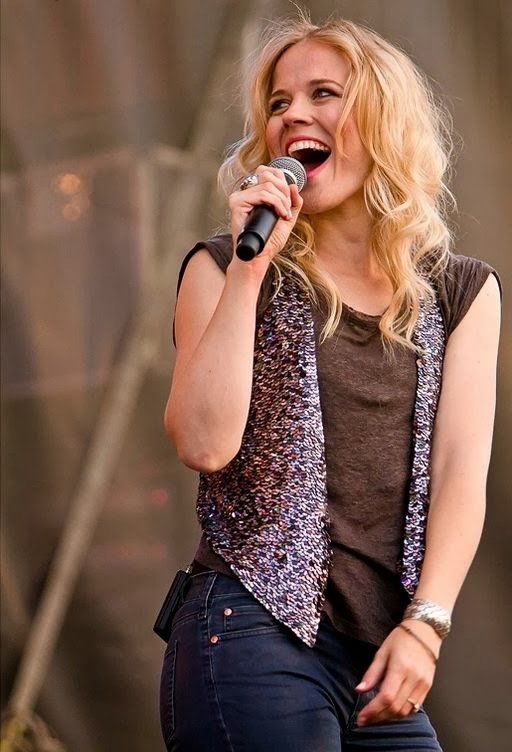 At a press conference today, the Dutch broadcaster TROS announced that their representative at Eurovision 2014 will be a duo comprised of Ilse DeLange and Waylon. They will be called The Common Linnets and will perform solely for the competition. 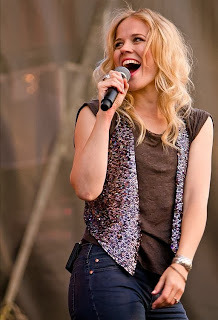 Ilse DeLange is one of Holland's most popular singers, having achieved six Number One studio albums on the Dutch charts out of seven released. Her most recent is called Eye of the Hurricane and was first available in 2012. It spawned three Top 40 singles in The Netherlands, the most successful of which is Hurricane. Waylon came to public attention through the reality show Holland's Got Talent in 2008. 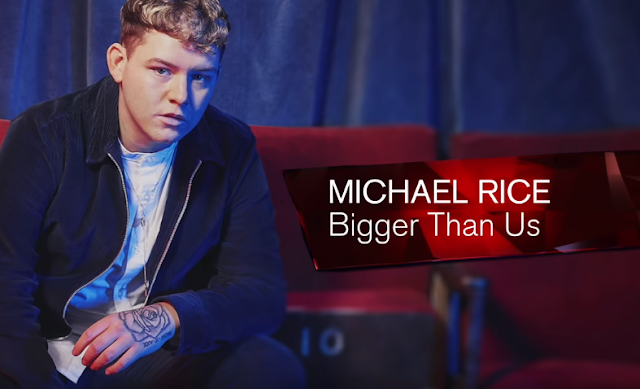 He finished in second place, but has since released successful albums and singles and has continued to perform regularly. Here's one of his tracks from 2009: Wicked Way. What do you think of Holland's choice?